In skin care, Ethylhexylglycerin serves as a surfactant and preservant-enhancer and acts as a safe preservative in small amounts. It is often used instead of controversial parabens. Ethylhexylglycerin is an alkyl glyceryl ether. This means that the ethylhexyl group is bound to glycerin at one end by an ether linkage. Although they are also alkyl glyceryl ethers, Batyl Alcohol and Chimyl Alcohol (may also be called Cetyl Glyceryl Ether) have traditionally been used as cosmetic labeling names for these alkyl glyceryl ethers. 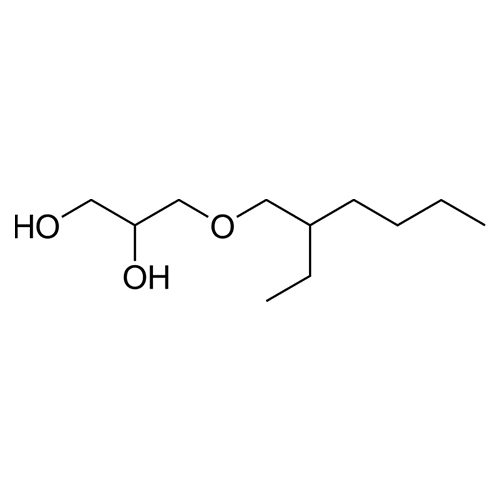 Glyceryl Lauryl Ether and Isostearyl Glyceryl Ether are also alkyl glyceryl ethers that may be used in cosmetic products.